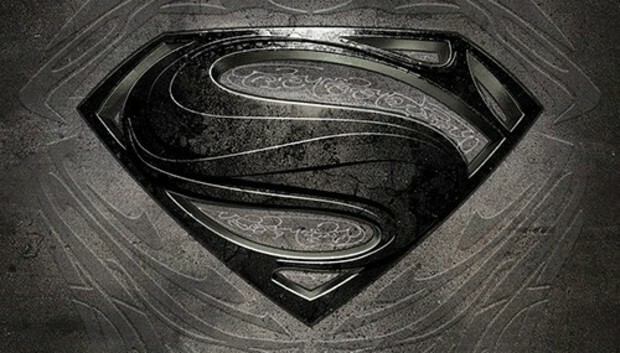 The new Man of Steel movie may not pump new life into the Superman franchise, but the film's soundtrack at least offers something new: it includes an alternate mix that creates a simulated surround-sound experience through regular headphones. That mix is made possible by a new audio technology called DTS Headphone:X, and you can experience it via an Android or iOS device and whatever crumby headphones you care to throw at it. In a movie theater, sounds emanate from multiple speakers placed at various locations around you. You might hear an explosion behind you and to the left, for example, because there's a particular speaker tasked with delivering that sound as part of the overall mix. DTS's Headphone:X technology seeks to recreate that surround sound experience using just two speakers, the left and right ones on your headphones. "I really believed that sound was coming through the speakers again and not through the cheap headphones I was wearing. When the recording played for a third time, I found myself taking my headphones off and putting them back on again repeatedly for proof that this sound really was right next to my ears." Like all soundtracks, the recording of the Man of Steel was recorded to play in real surround sound. Composer Hans Zimmer set up a circle of 10 drummers, each playing full drum kits, in a studio to fully exploit the surround sound. The soundtrack is the first to be released in something better than just left-right stereo for home listening. So even with regular headphones the spatial position of each of the drums in the drum circle is apparent to the listener. To get access to the Headphone:X mix of the movie score, you'll have to pony up the extra money to buy the deluxe edition of the soundtrack. With it you'll get a free download of an app called Z+ that, when installed on your mobile device, launches the Headphone:X mix.